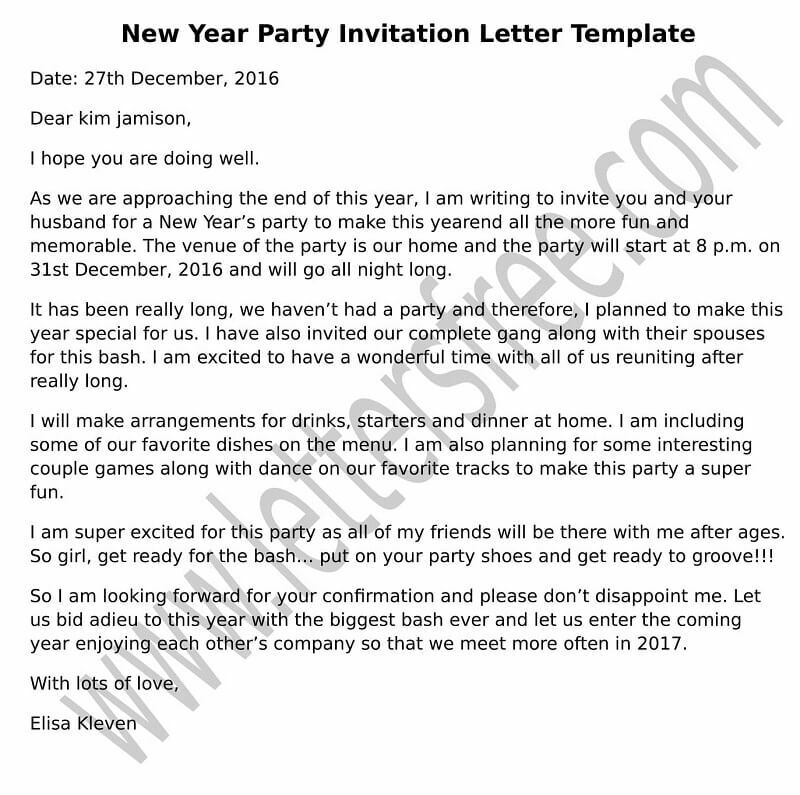 It is a formal invitation letter issued by a company so that one has to have good knowledge in writing this letter. You can follow the tips to make it interesting. Write your letter in a formal style as you are communicating with the reader professionally. The tone of the letter should be polite as you are giving good news to the reader so you need to know the right sense for writing this letter. Do not forget to congratulate the reader for his/her job that you offer. It is a formal gesture to say any good news. Mention the company name and the offered position clearly so that the reader has no doubt regarding any information. You can include your personal opinion on the skills of the reader and can explain why he is selected for that position. Add what is your expectation regarding this job so that an applicant will perform the task accordingly. You can also give a brief of the work environment in order to introduce a newly appointed employee to your work area. Conclude your letter with the same gesture as you start it. Appreciation and encouragement should be there. Writing a dinner invitation letter seems difficult for many people. To make your letter perfect, you can follow the tips stated below. Writing a marriage invitation letter to friends is not as easy as it seems. You can write this in a formal invitation letter style or an informal way, but you have to include some points that make your letter interesting. This type of letter is a formal invitation letter so that one has to make it perfect in both style and presentation. Be it formal invitation or informal, you need to make the wedding invitation letter perfect in its sense.